Would We Live Better Without Numbers? Imagine, if you can, a world with no numbers. With no worries about the time on the clock, the date on the calendar, or the year on our birth certificate. Would we live a more natural and joyful life? 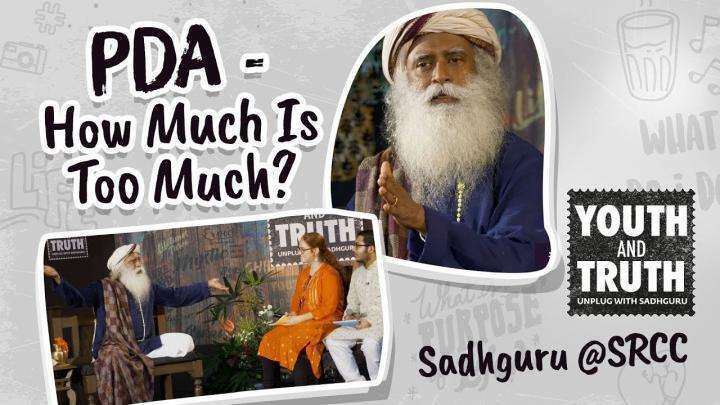 Prasoon Joshi poses this intriguing question to Sadhguru. 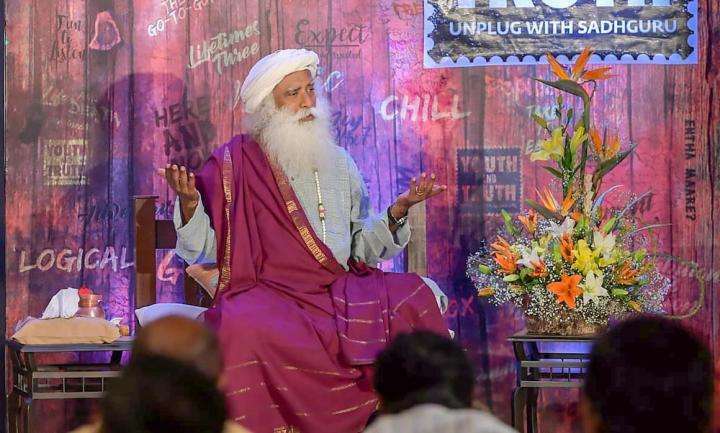 Prasoon Joshi: Sadhguru, if there were no numbers in life, would that be a better life? You wouldn’t know how old you are, what time it is, or how long you have slept. Would I be more in rhythm with nature and life if I did not know the concept of numbers? Sadhguru: Namaskaram Prasoon. I know you are a magician of words, you do not like numbers! Well, once you say “me and you”, there are two. Even if you say “myself”, there is one. Once there is one, then ten, hundred, thousand and million are just a natural consequence. Numbers are not only about how old you are, what time it is, when you slept or when you wake up – “you” and “me” itself are two numbers. Numbers are not only about how old you are, what time it is, when you slept or when you wake up – “you” and “me” itself are two numbers. 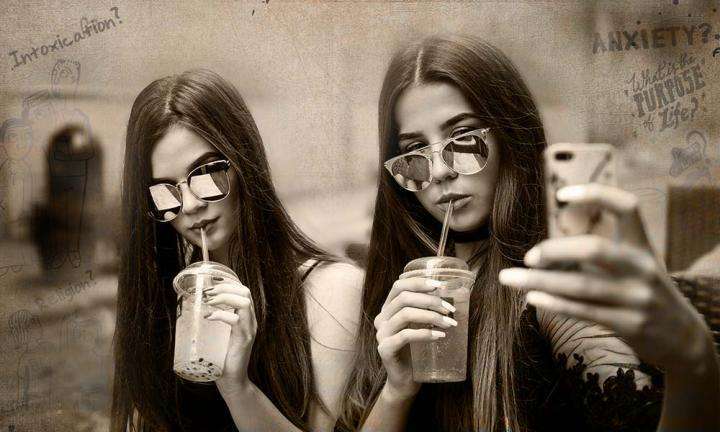 The moment you say “me”, you have already created a number. The only way to be beyond numbers is called “shoonya”. If you are in yoga, you are like “shi-va”, which means “that which is not”, or you are “shoonya”, because that means you are not. The word “yoga” essentially means union. It is the science of how to obliterate the boundaries of your individuality, which means that the first basic number one, that is “me”, is obliterated. Once you take away one, then a million, a billion or a zillion mean nothing – everything is a zero. Union means no “you and me”, no “many”. There is just one, but actually there is not one – there is none! This is referred to in many different ways. It is called “shoonya”, and it is called “shi-va”. Only “that which is” has numbers. “That which is not” cannot have numbers. 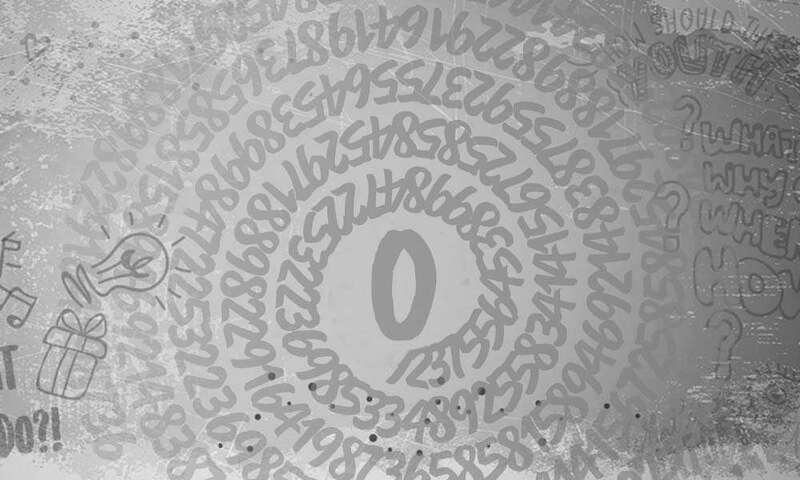 Numbers are a natural consequence of physical existence, because physical existence inevitably has boundaries. “You and me” exists because there is a boundary of what you consider as yourself, both physiologically and psychologically, and there is a boundary of what you consider as me. In this, there are two numbers. After this, it is addition and multiplication. Only when one transcends the physical existence, there is a numberless existence. When true union happens, it does not make everything into one, but into none. When we say something is limitless or boundless, we are also saying it is numberless. No boundaries means there is no one or two. A numberless existence is possible only when there is an absolute state of yoga or union. This is my effort in my life – to take people into that experience of numberless-ness. A numberless existence is possible only when there is an absolute state of yoga or union. This is my effort in my life – to take people into that experience of numberless-ness. Like the magic of words, the magic of numbers is also beautiful in the form of mathematics. Words and numbers are not two different things. Because there is one word, there will be many words, and because there is one number, there will be many numbers. All this is a consequence of the physical manifestation of existence. If one transcends the physical, then we use the most corrupted word, “spiritual”. Spiritual means a numberless existence.